Beginning with the life of a maid in 1890 and a store clerk in 1900, and ending with the life and times of the modern working women, this text captures the struggle, strengths and changing perception of the American woman at work. 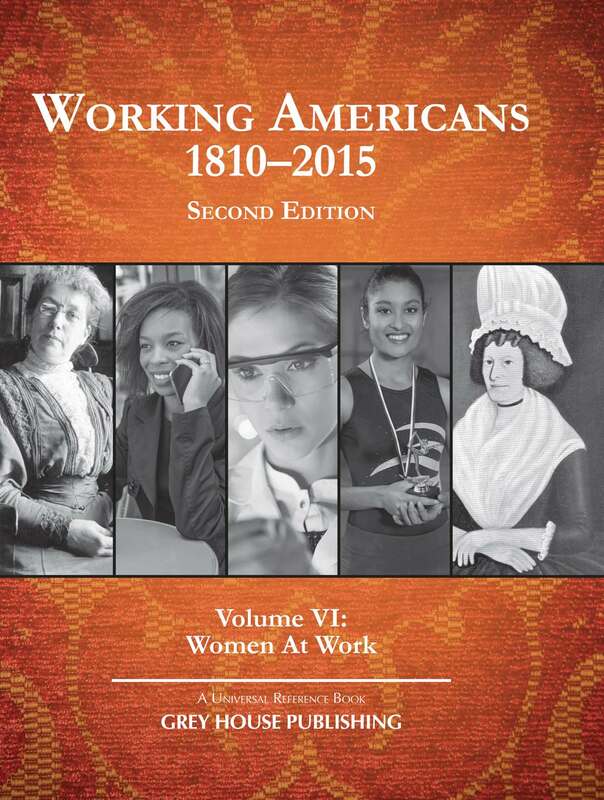 Working Americans 1880-2004 Volume VI: Women at Work contains 42 Personal Profiles divided into 13 chapters, each covering a decade from 1880-2005. The life of three to five Working Women is profiled in each chapter. You will learn about their annual income and household budgets, life at home and work, community involvement, prices of the time and cost of living, working conditions, social activities, and much more. Subject Index: Provided to navigate this wealth of interesting and useful information The Working Americans series has become an important reference for public libraries, academic libraries and high school libraries. This sixth volume will be a welcome addition to all of these types of reference collections. 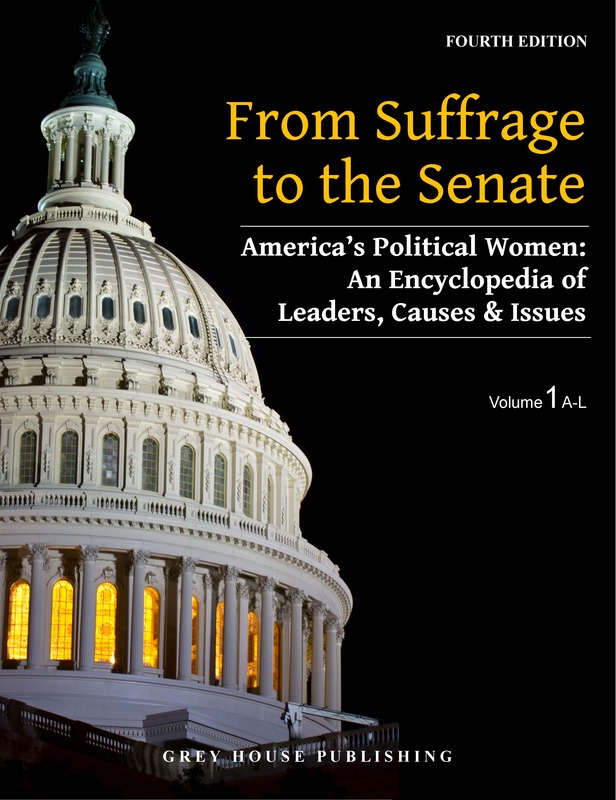 This volume celebrates the contributions of women, chronicling both the progress they have made and the roadblocks they have faced. 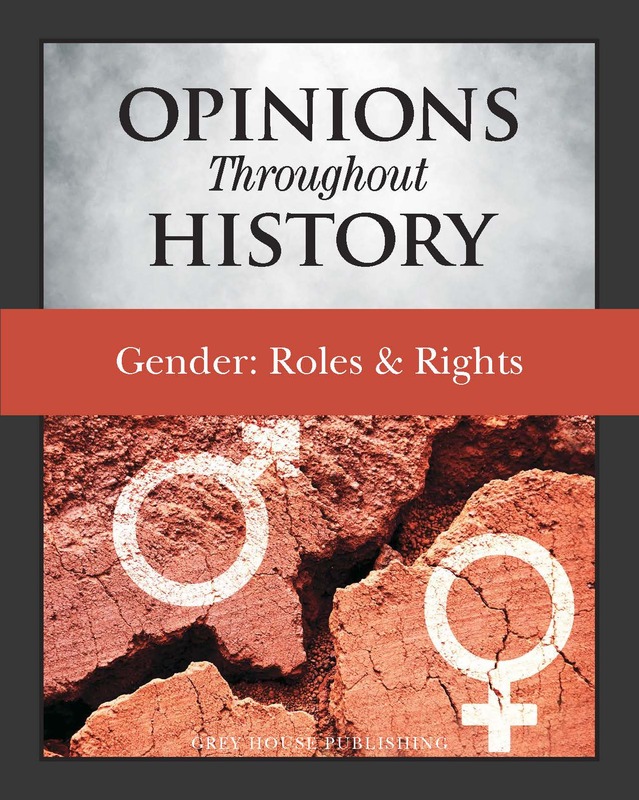 In a detailed fashion, the profiles and primary source materials help the reader reflect on the transformation of female independence and their transition into the workplace. It’s a fact: In the early 1970s, when Ms. magazine was in its infancy, women received approximately 10 percent of the nation’s graduate degrees in medicine, law and veterinary medicine. Today, women represent half of all law and medical students and more than half of all veterinary and pharmacy students. PRINT EDITION BUYERS RECEIVE FREE ONLINE ACCESS! All Working Americans titles come with FREE ONLINE ACCESS for even faster, easier access to this vast array of information. With unlimited users and remote access included, your students and researchers can now search this amazing collection of data, anytime & anywhere. All it takes is a print purchase to activate your online access! 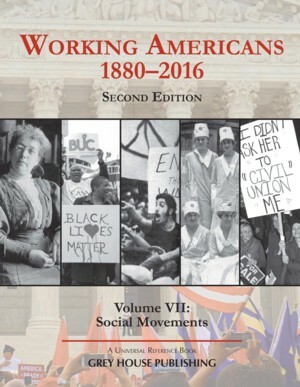 Working Americans: Social Movements, explores how Americans sought and fought for change. With coverage of child welfare, civil rights, racial equality, religion, freedom of the press, women's rights, and the environment, this remarkable volume highlights how regular people took a stand to fight for what they believe in.